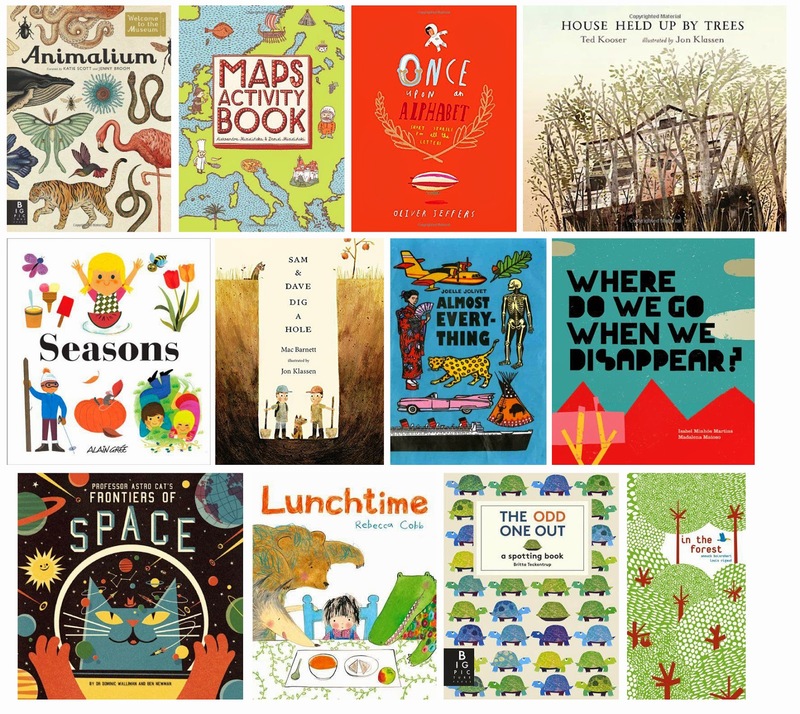 I was asked recently to give a list of books that I've had my eye on for a gift for Theo, so I put together a little (not so little) list on Amazon. If I could have endless amounts of money I would probably spend a good portion on children's books! On our recent trip to London when we went comic book browsing I was delighted to find that the shops also included children's book sections, meaning we could both browse away contentedly for hours! Even though I've made my list on amazon, I'm hoping to purchase a few books for Theo's Christmas present from local and independent bookshops, they need to be supported! Some of these books have been on my list for a while, and I have read the stories already as I pawed over them in book shops. Some are new and some I can't wait to have in our collection. I've started a new Pinterest board too so I can keep track of new books that catch my eye! What books do you have on your wishlist? Also would love any adult books (not like that) suggestions too!